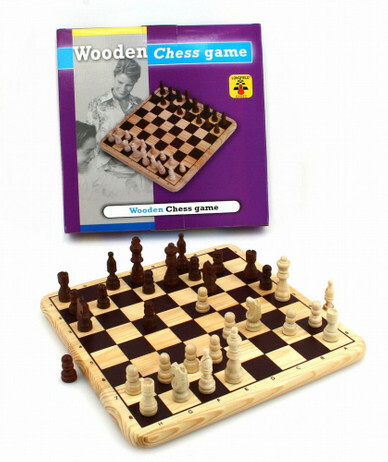 Do you have time for another chess game - maybe with this fine wooden chess? Figures: King size approx. 63 mm, board size approx. 290 x 290 x 22 mm with numbers and letters, field size approx. 32 mm, weight approx. 1 kg. With manual. For all chess gamers a fine wooden chess for a low price. 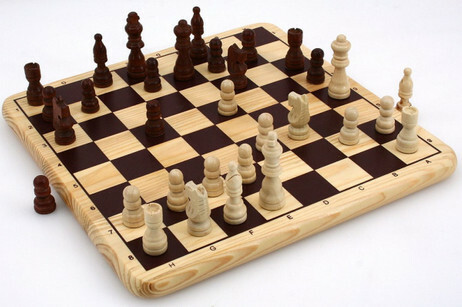 With a strong board and nice figures you can enjoy the next game.